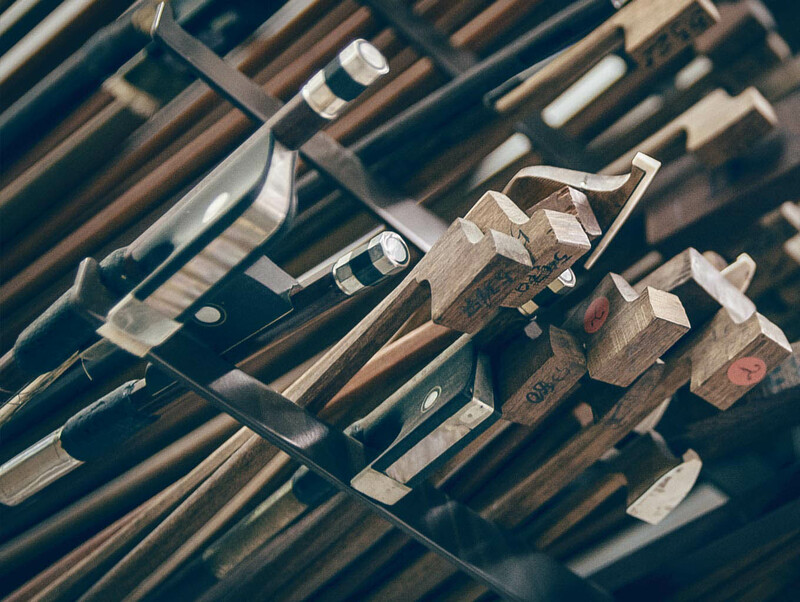 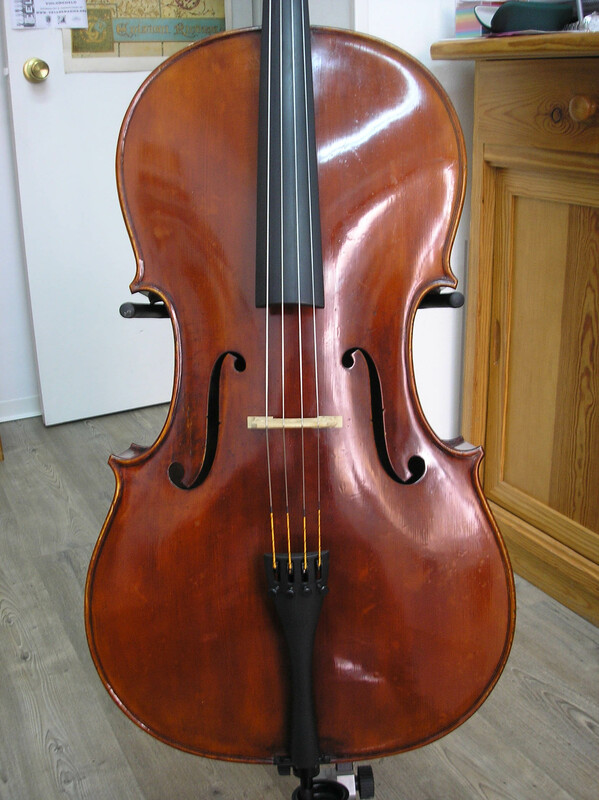 We sell instruments of different types, for students, professionals and also custom-made instruments. 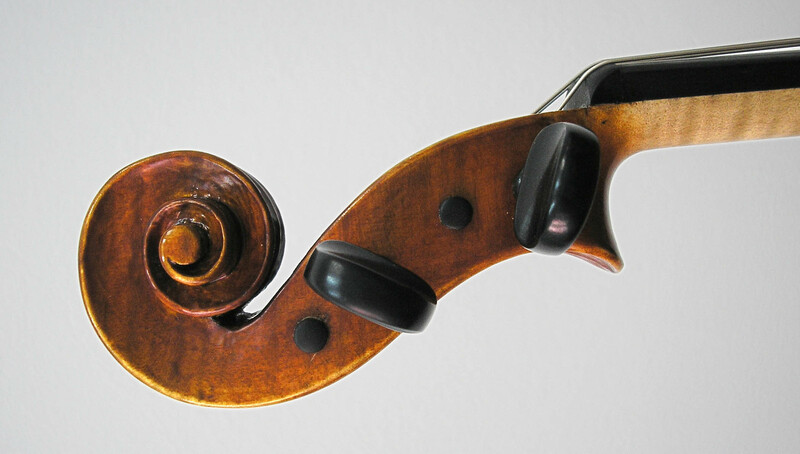 Furthermore, we set up instruments (the bridge, body and the fingerboard). 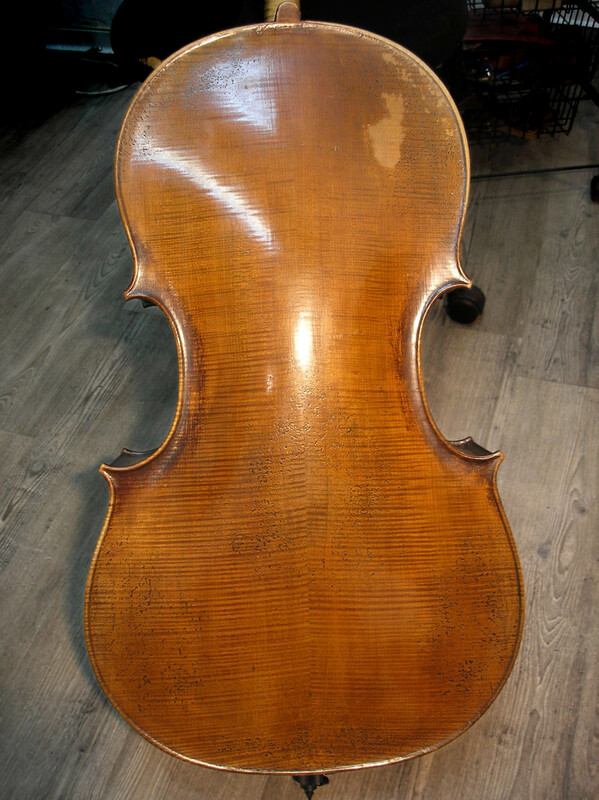 Old violoncello built in Paris in the 18th century. 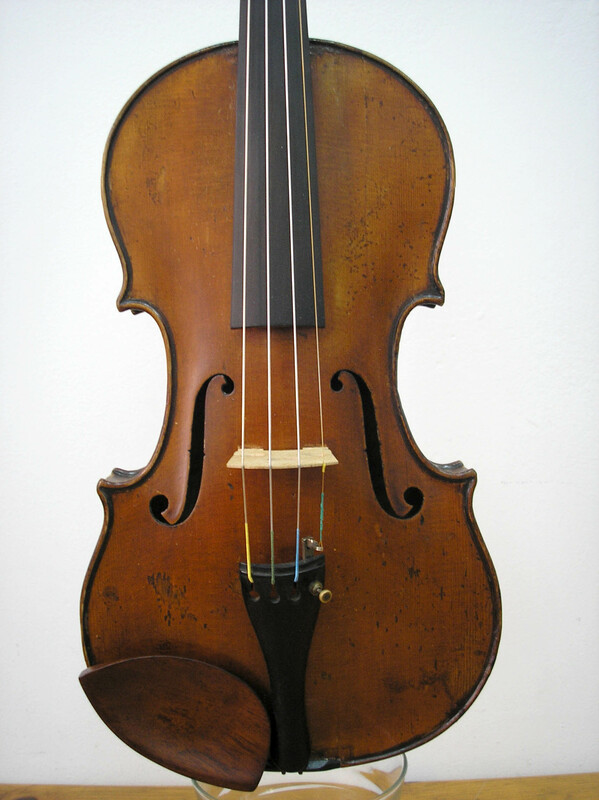 Old violin built by J Dazey in 1862. 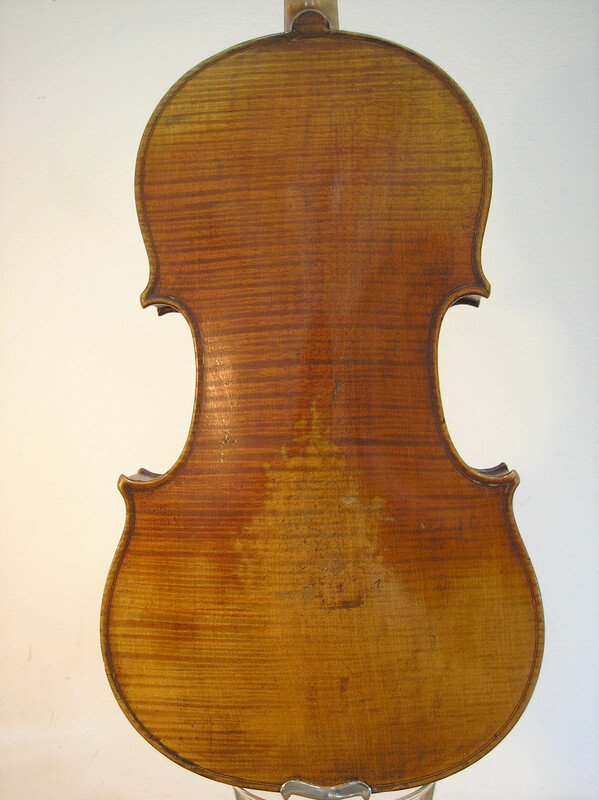 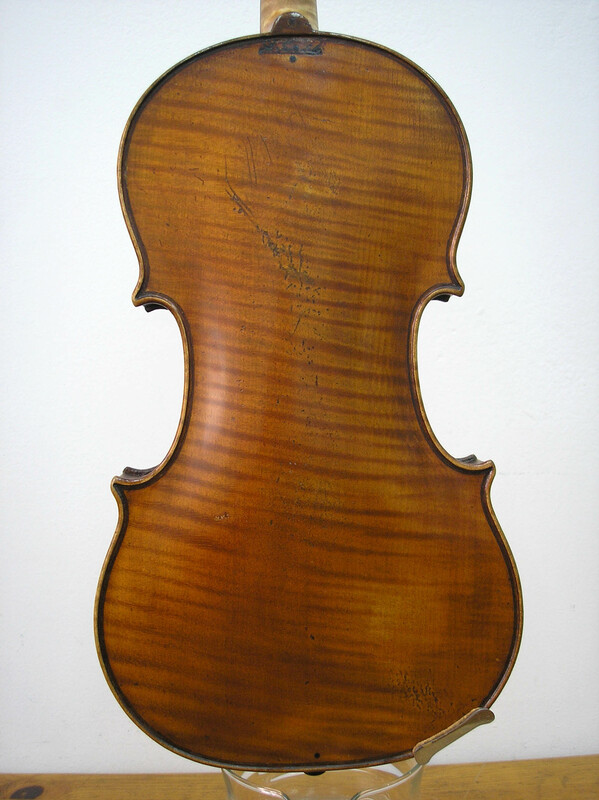 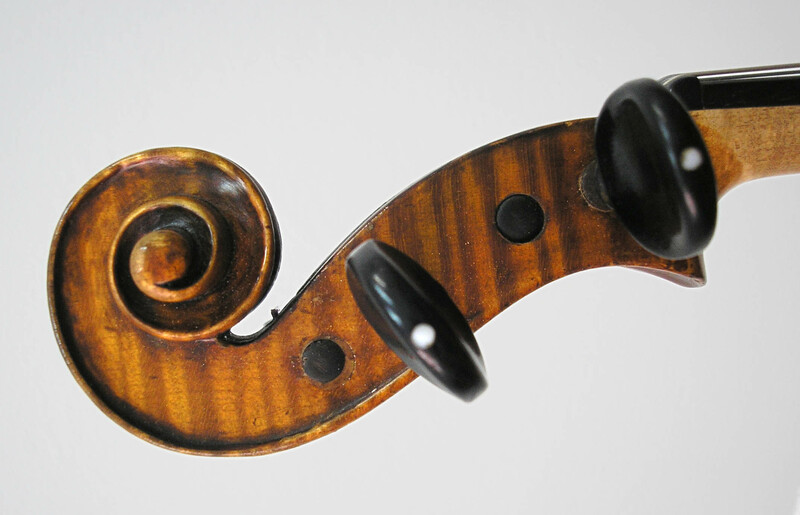 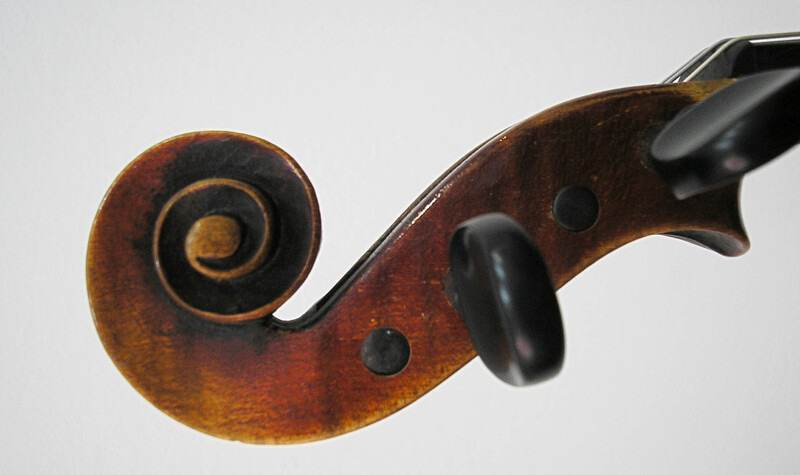 German violin built at the beginning of the 20th century. 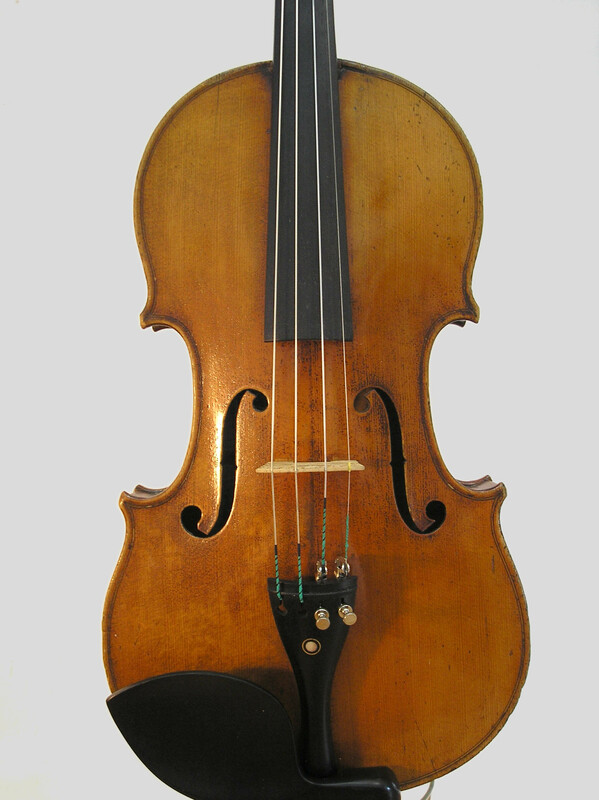 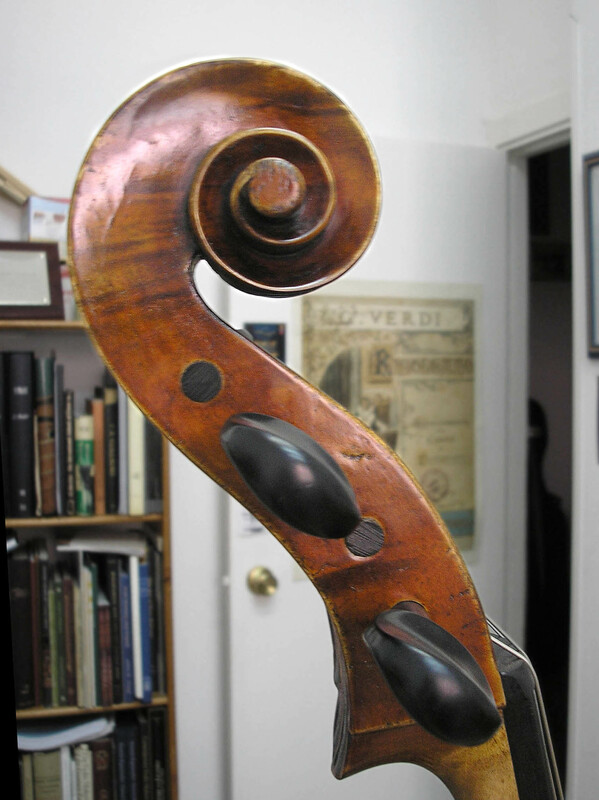 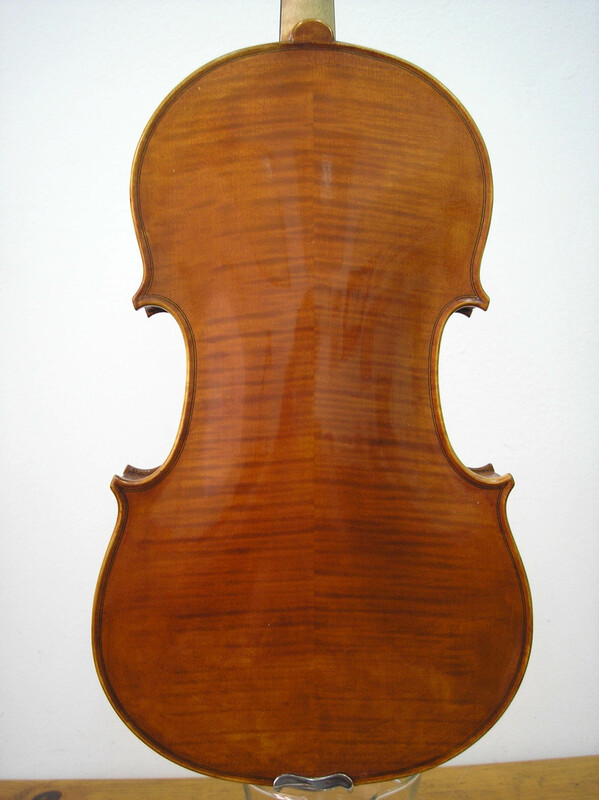 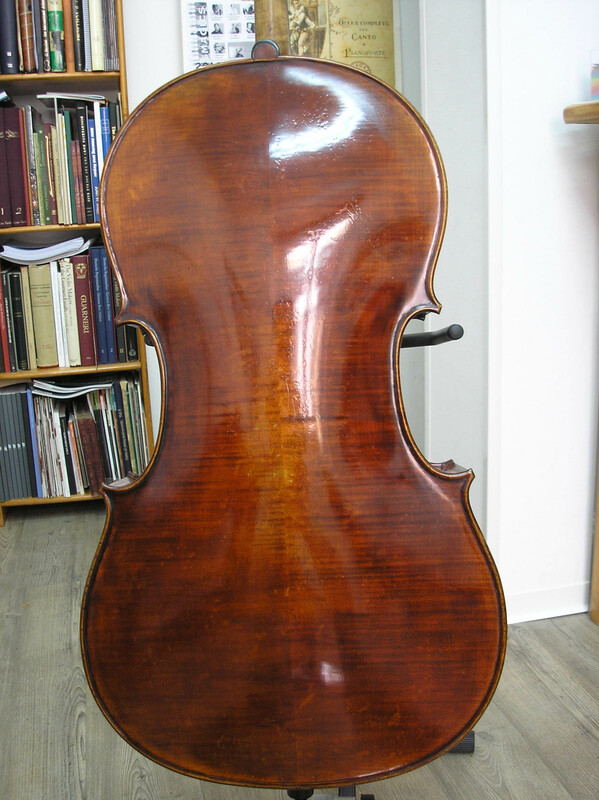 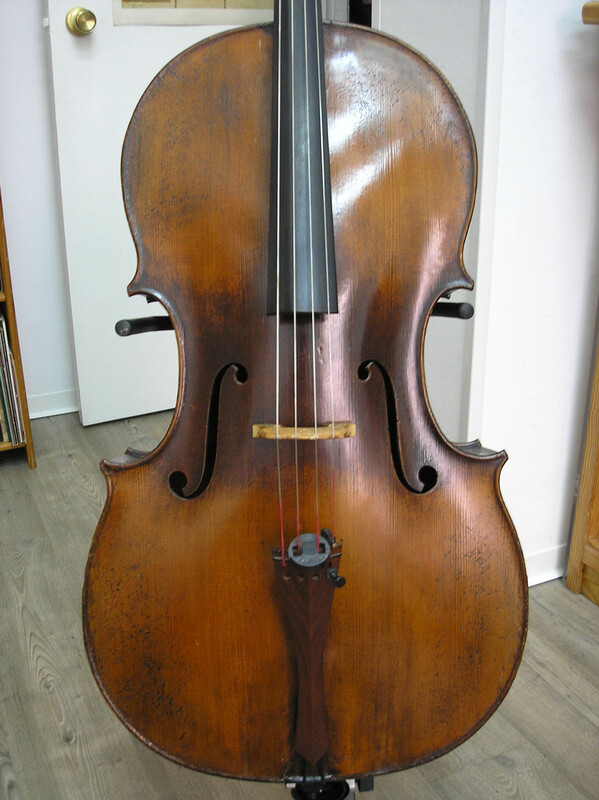 Violoncello built by Carlo Carletti in 1921. 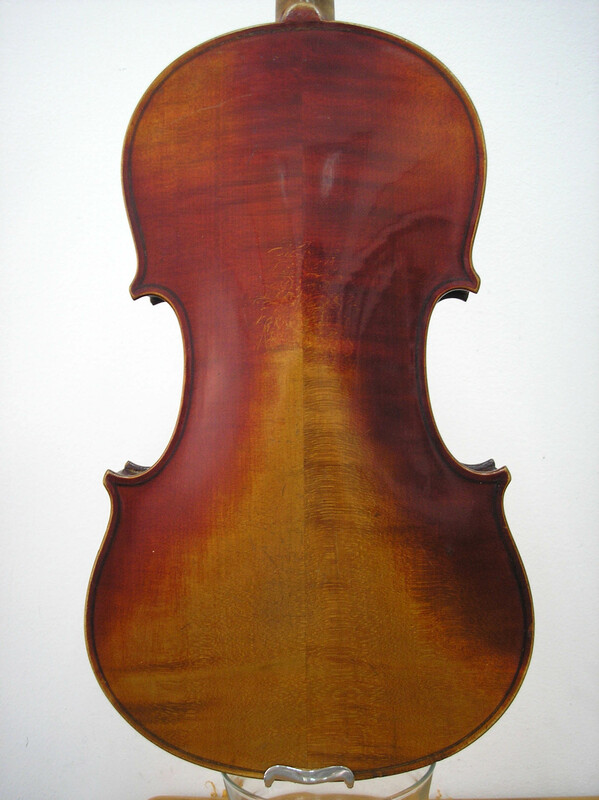 Violín built by Alcide Gavatelli in 1932. 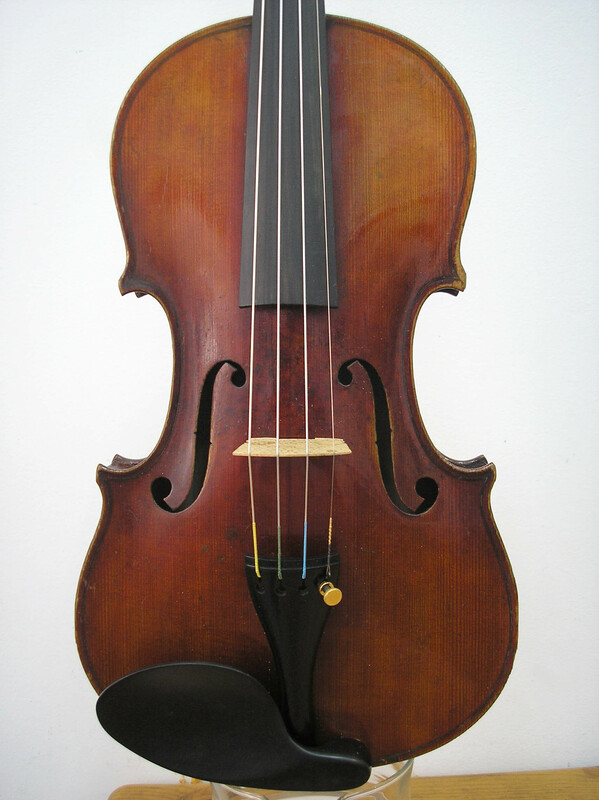 New viola of 39 cm. 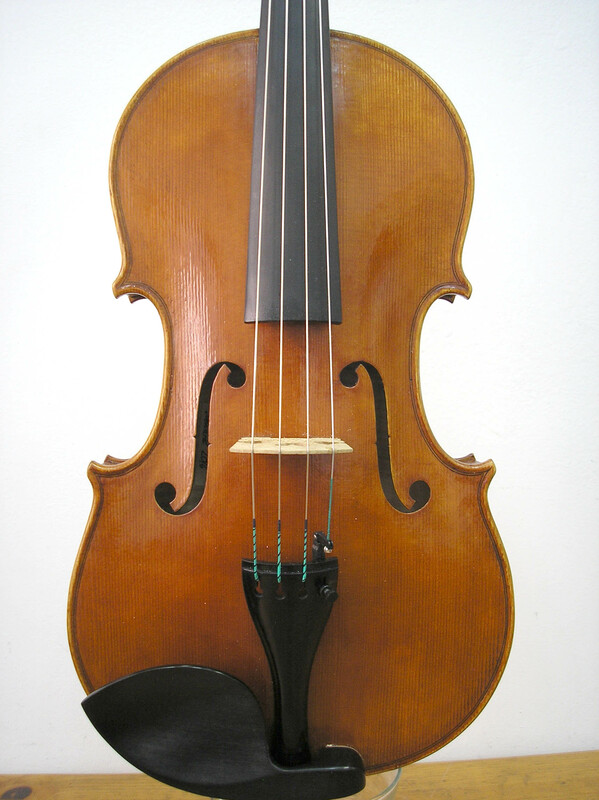 built by Cecilia González in 2017.